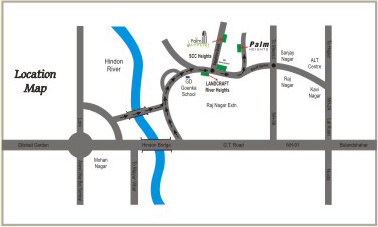 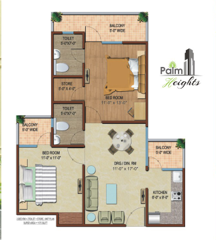 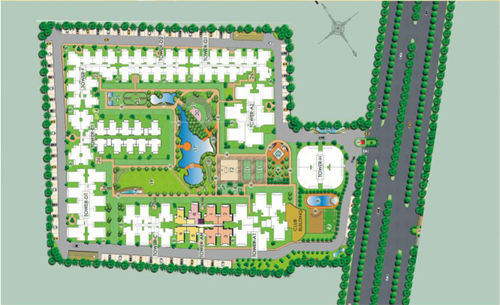 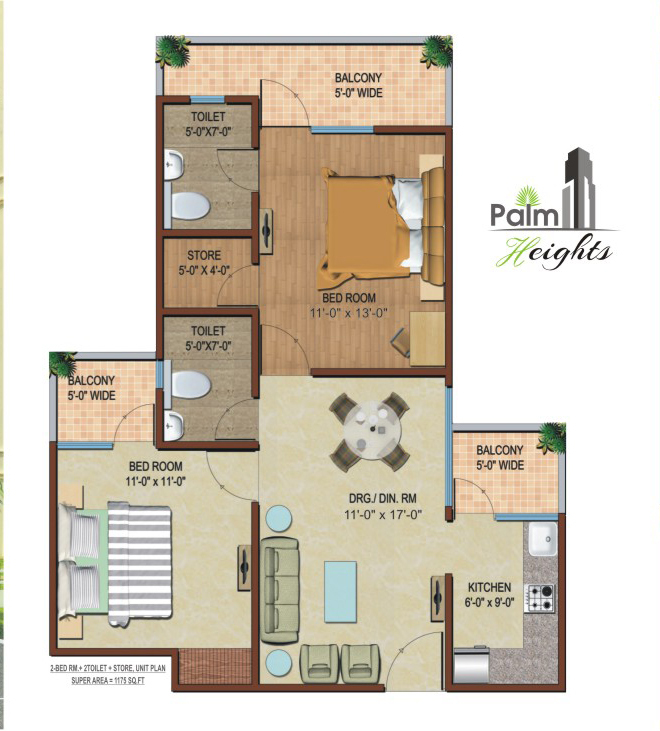 Palm Heights is the project from Palm Infra Group and is currently offering 2 BHK apartments in Raj Nagar Extension. 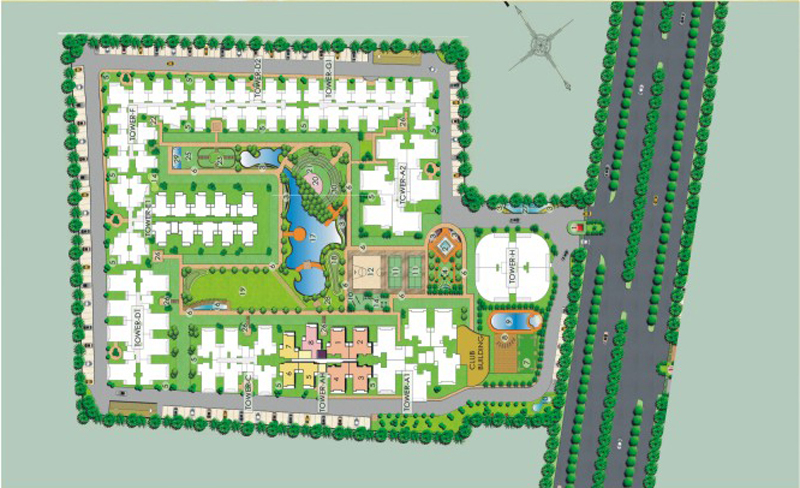 Super Area 1175 Sq. Ft.